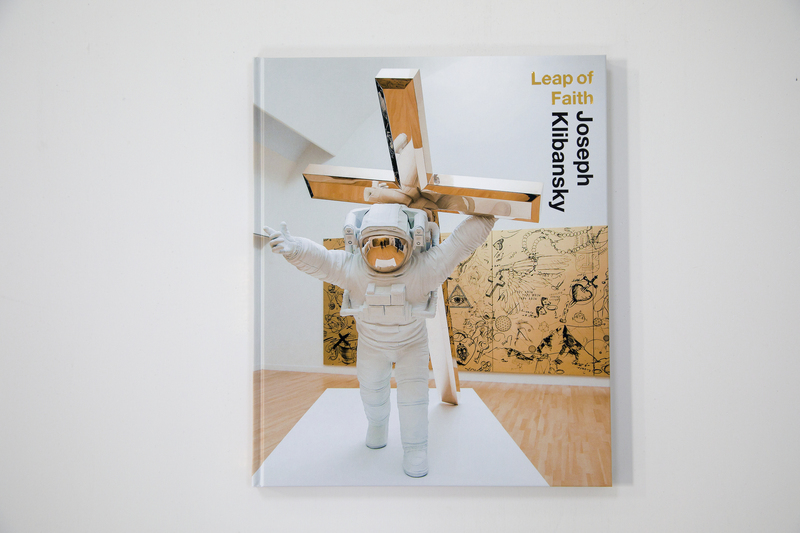 This book is specially published for Klibansky’s first solo museum show titled “Leap of Faith” in Museum de Fundatie, The Netherlands. 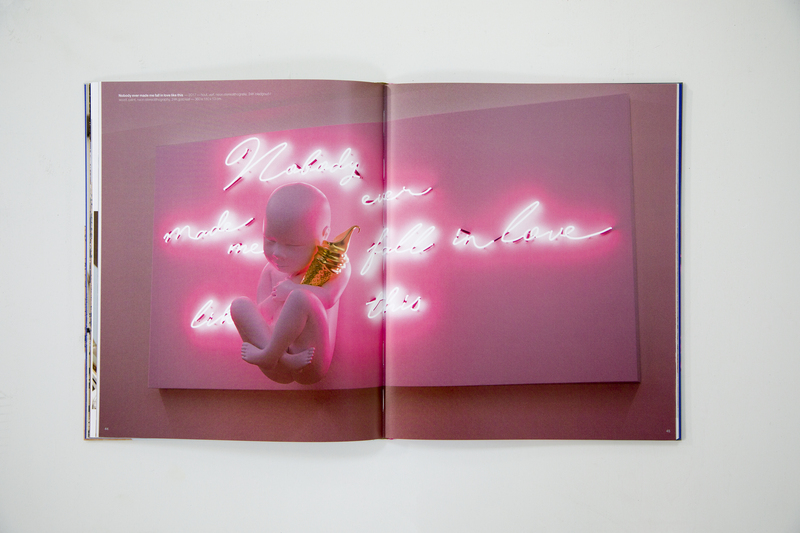 Each copy is signed and dated by the artist with a black marker. 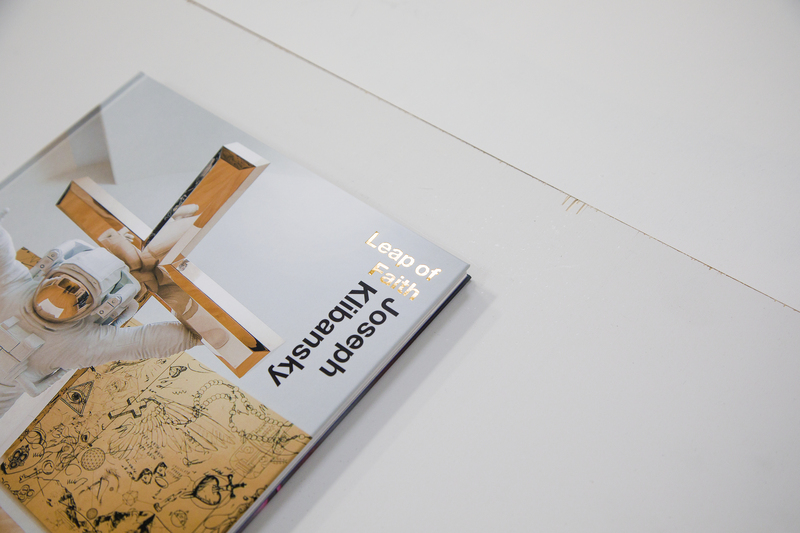 This book is specially published for Klibansky’s first solo museum show titled “Leap of Faith” in Museum de Fundatie. It is signed and dated by the artist. 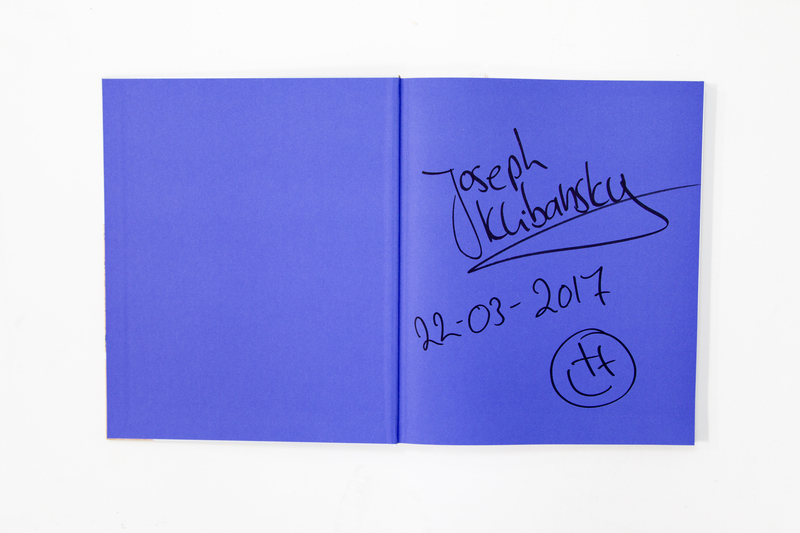 For each large Klibansky exhibition we create a beautiful book with special images of the preparations and photos of the final show. 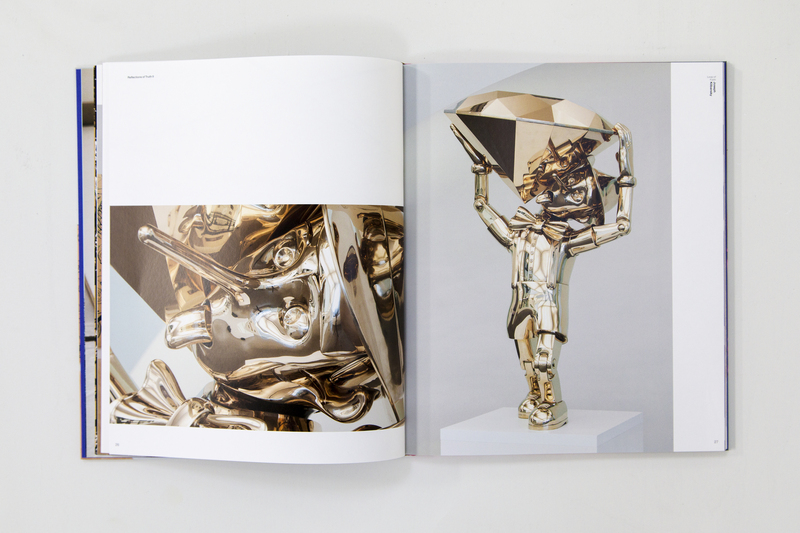 The book is supported by thoughtful insights into Joseph’s mind and concepts. 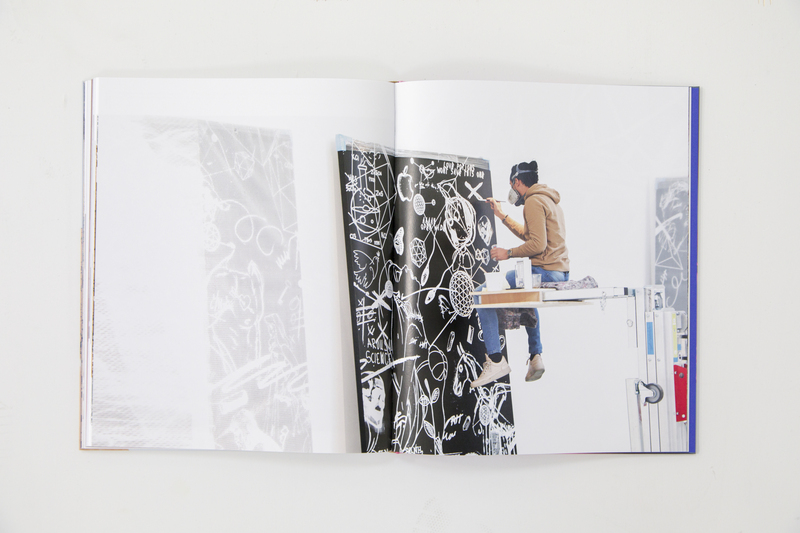 Each book is signed and dated by the artist with a black marker. © 2019 Joseph Klibansky Art Group B.V.